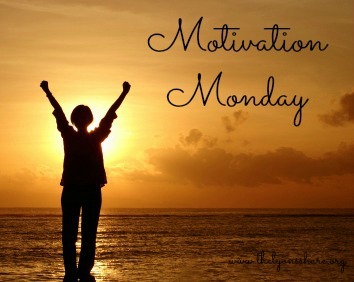 Several of you have emailed me asking how I pick topics for my Motivation Monday posts. Well, sometimes it’s related to something that has been happening in my life (like last week), sometimes it’s about nutrition and overall wellness (like this one or this one), and sometimes I just scroll through my Pinterest boards until I find something that jumps out at me. This week, it was the latter – this idea just jumped out at me and I thought I’d share it with you all. Fear is natural. All of us have been scared about something we were about to attempt, a dream we had, or a goal that was really important but seemed far fetched. 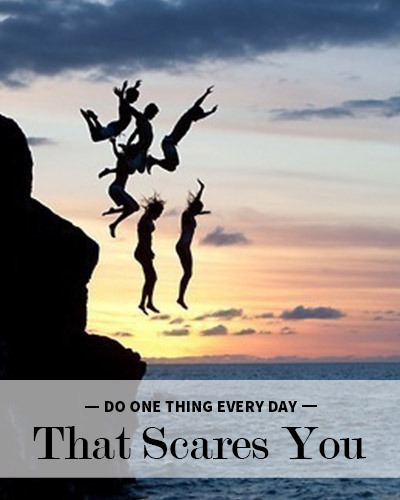 It’s true that fear can be paralyzing, but if you are able to recognize it and move past it, I actually think fear can be motivating and helpful. When I’m scared about something, I know that it’s important to me, and I harness that fear to help me give the task the attention it deserves. Because when I am scared of something, and I have the courage to pursue it anyway, and ultimately reach the goal I set out for myself … that is success for me. You might be scared of something fitness related (running a marathon, getting to the gym for the first time in several months or years), something health related (yes, it can actually be scary to change your diet and move out of your comfort zone), something career related (asking for that promotion, launching a new product, marketing yourself), or something totally different. Whatever it is, though, I encourage you to harness your fear, recognize it, and use it to motivate and empower you to go conquer your dreams. After all, if you don’t do anything that scares you, you’ll stay in the place you’ve always been. 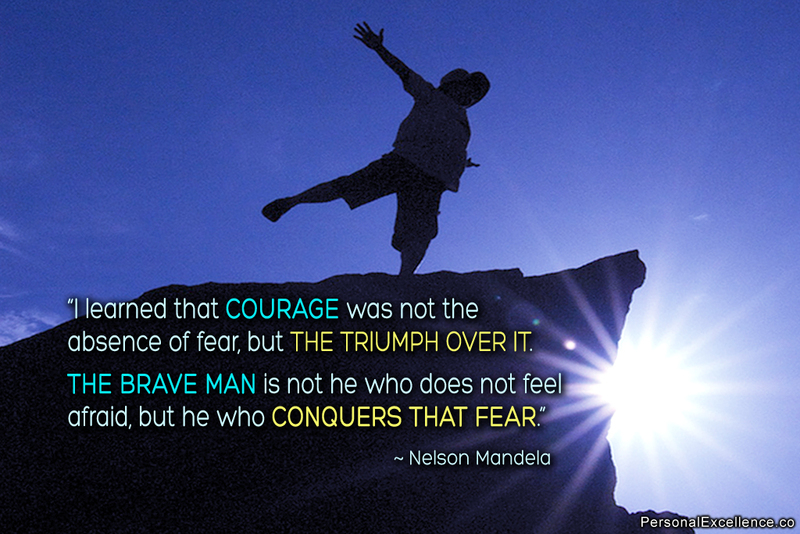 Courage doesn’t mean you’re not scared, it just means you’re willing to conquer your fears and go after your dreams. So go do something that scares you today! 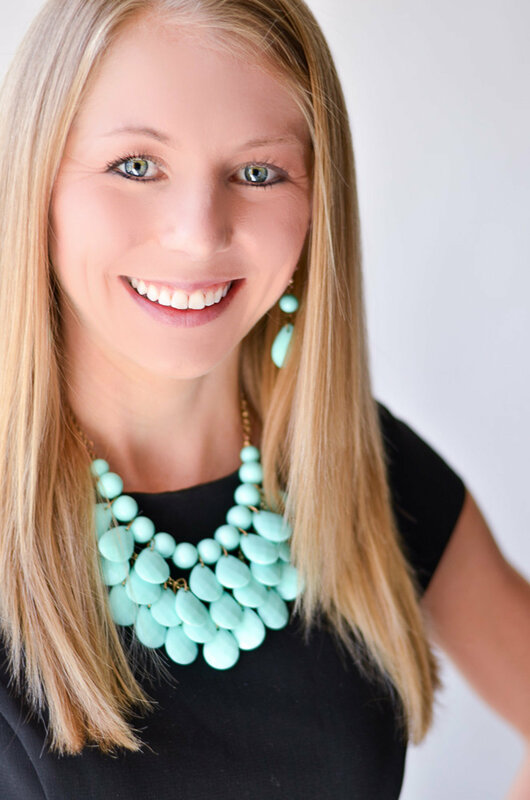 So tell me in the comments … What can you do today that might scare you, but will get you one step closer to your goals? Completely agree! Thanks for the words of encouragement. I signed up for my second Tough Mudder today! I did my first last weekend, and definitely tried to overcome my fear of heights by jumping off Walk the Plank! I’m not sure I completely conquered it, but it felt good to jump even though it was scary. Can’t wait for round two! Great post!! Surely gonna talk about this today in university.